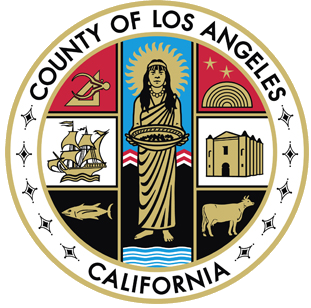 Since 1881, the Department has provided a margin of protection for Los Angeles County residents and the environment from destructive pests, outbreaks of harmful diseases, introductions of invasive organisms and uncontrolled or illegal use of pesticides. 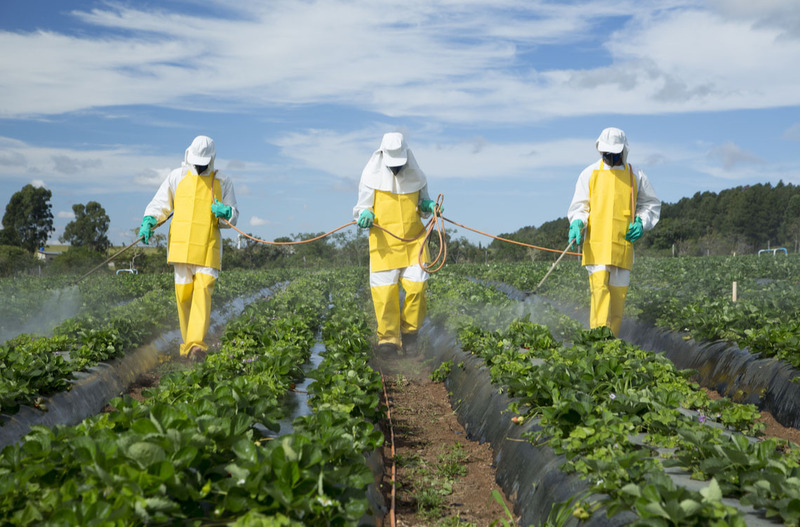 The Department is the principal regulatory agency in Los Angeles County for the use of pesticides. All commercial users must register with the Department and in most cases, must report the type and amount of each pesticide used every month. Each year, Department inspectors perform hundreds of inspections, conduct investigations and prosecute violations of use laws. To help promote environmentally responsible pesticide use, the Department launched the ZAPUR map tool. ZAPUR (Zones of Additional Pesticide Use Restrictions) is an internet‐based map which can be used to check for County‐specific special pesticide use restrictions. The Department maintains a vast and tightly woven network of insect traps throughout much of Los Angeles County. The network is designed to serve as an early warning system for some of California’s most feared insect pests including species like Gypsy Moth with the potential to damage fragile wildland and watershed areas. Worldwide, there are thousands of insects, plant diseases and other non‐native species with the potential to destroy California crops or cause irreversible damage to the environment. Armed with extensive training, keen focus and even dog teams, Department inspectors provide an effective barrier against the introduction of many of these invasive pests. Invasive species have been characterized as a “catastrophic wildfire in slow motion.” Sadly, unlike an actual wildfire, the environmental damage/degradation from invasive weeds is frequently irreversible. 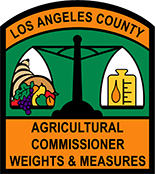 The Department is the lead agency in Los Angeles County for detection and control of invasive weeds. The Department’s Environmental Toxicology Bureau conducts routine testing of wells and drinking water distribution systems to ensure the water is safe to drink. The Bureau also monitors stormwater and waste water to help protect the health of our ocean and streams. In addition to water testing, the Bureau also tests for pesticide screening, lead and a variety of other chemicals that may pose a hazard to the environment. When climactic conditions are right, the Antelope Valley can experience extremely high winds resulting in unacceptable levels of dust. The dust can be unhealthful and also reduce visibility on roads creating a safety hazard. One of the Department’s little‐known programs is designed to prevent overgrazing by sheep which can contribute to dust. The winds can also blow tumbleweeds all across the high desert. The Department has a very active tumbleweed management program.